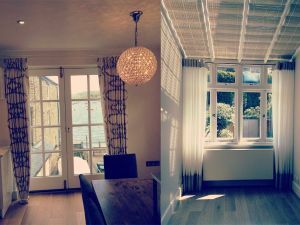 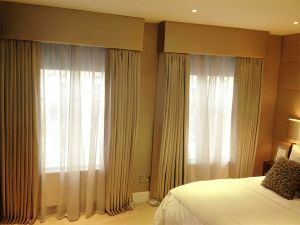 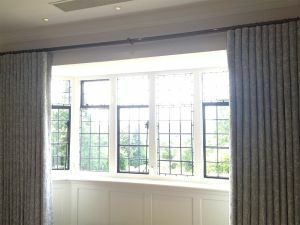 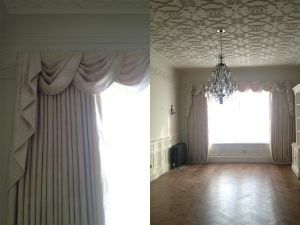 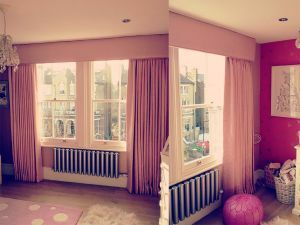 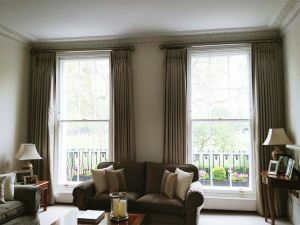 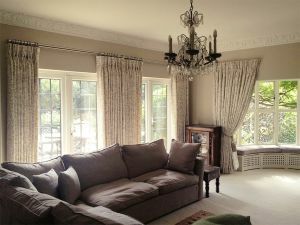 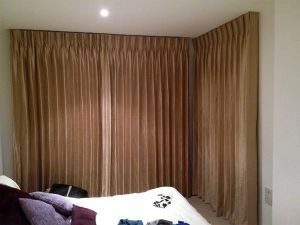 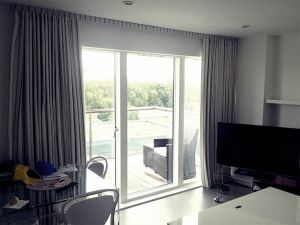 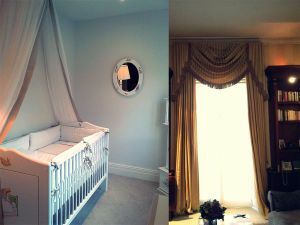 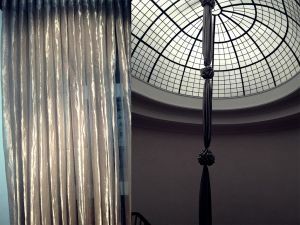 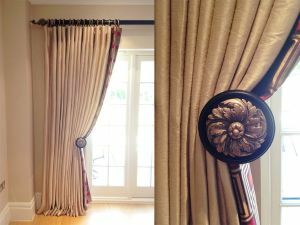 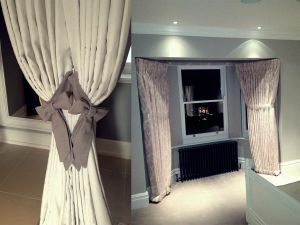 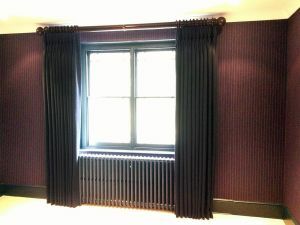 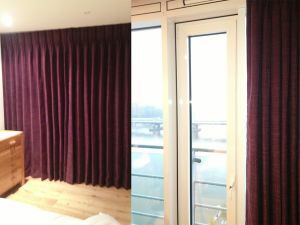 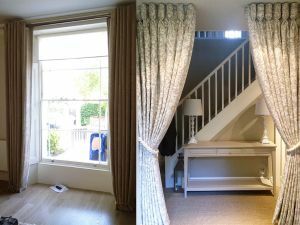 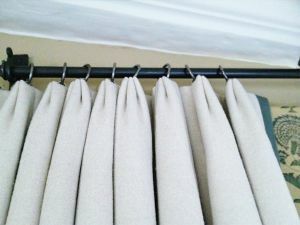 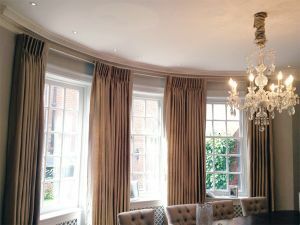 Are you looking for perfectly made to measure, blackout curtains or curtain poles in South West London? 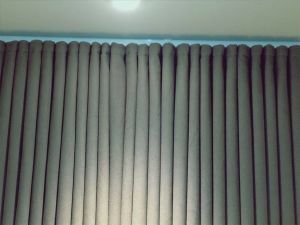 Don’t look any further. 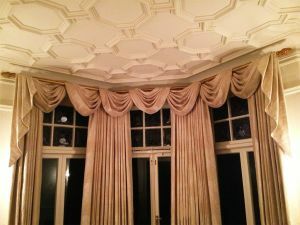 Material Concepts Ltd offers you 20 years of knowledge and expertise allied with decades of craftsmanship. 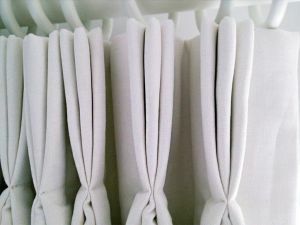 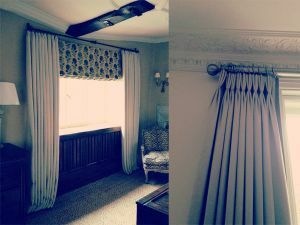 We produce made to measure products including curtains, pelmets, valances, swags and tails, tiebacks, cushions, blinds, headboards. 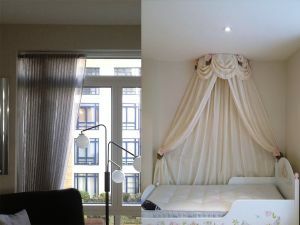 Here at Material Concepts, your curtains will be handmade by our talented team of seamstresses to perfectly fit your window size. 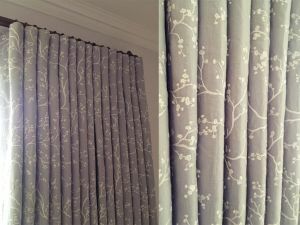 We have a huge range of patterns and styles for you to choose from including stripes, checks, plains, florals, and many more. 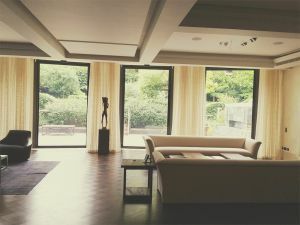 Feel free to come to our showroom. 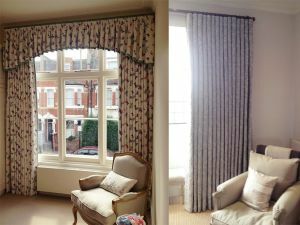 We have a made to measure solution that will transform any room in your home. 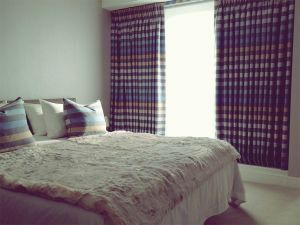 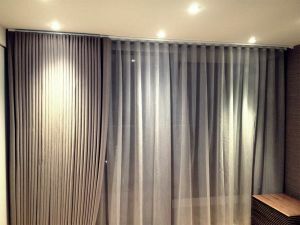 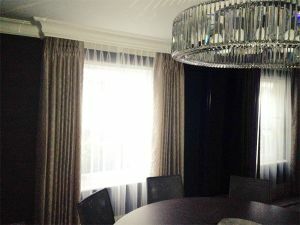 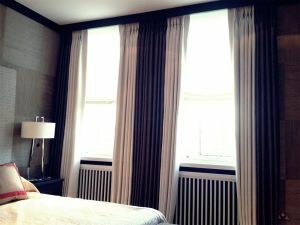 Our custom-made curtains provide a very personal touch to the interior design. 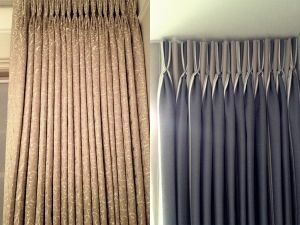 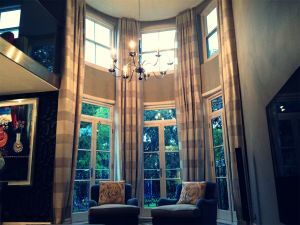 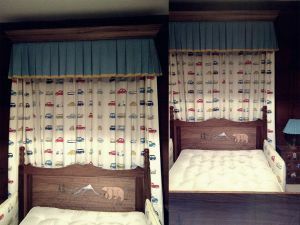 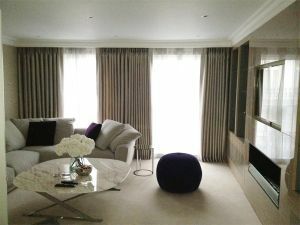 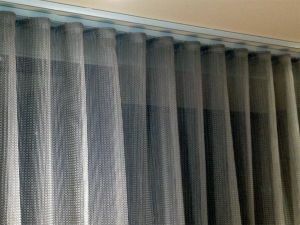 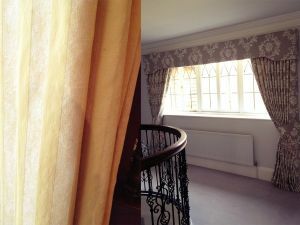 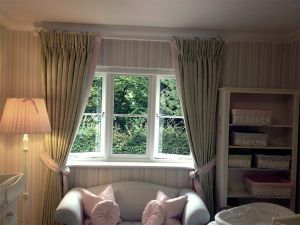 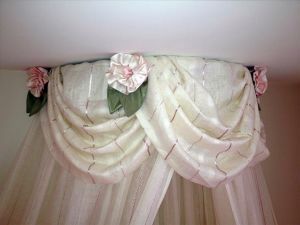 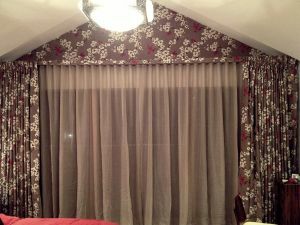 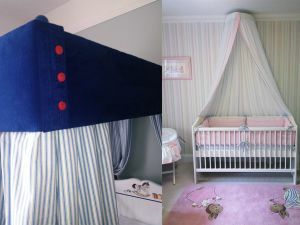 Take a look at our MADE TO MEASURE CURTAINS gallery below.